For anything you haven't seen in awhile. 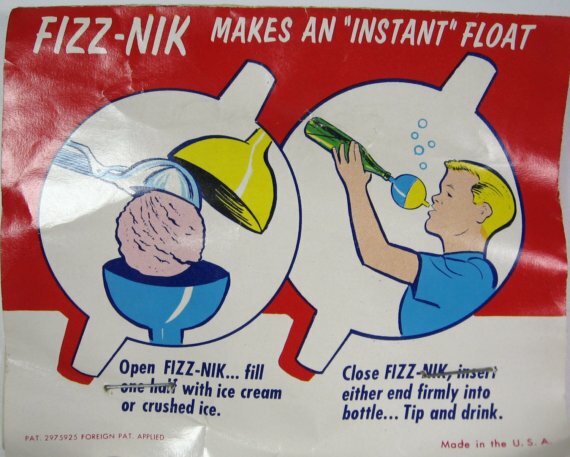 Mom had an old one of these. I thought it was Tupperware, but it looked just like the one below. It worked great. I would put vanilla ice cream in the bowl, and use it with root beer or cola. I was shocked and pleased to see that things like Rock em Sock em Robots and the Big Wheel are back. So is the Green Machine, I had one of those back in the day. Ah... the stressed out guys. Now I know what a Big Wheel is! 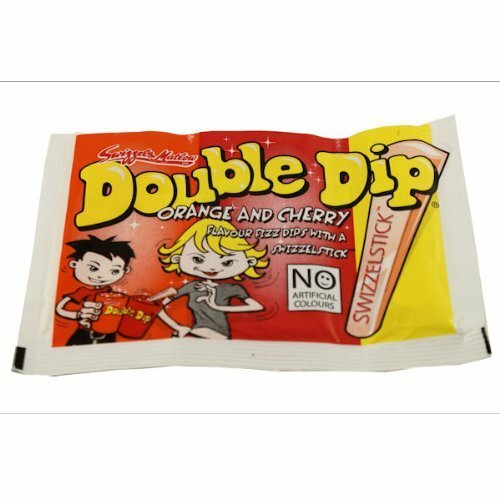 Double Dips are back. 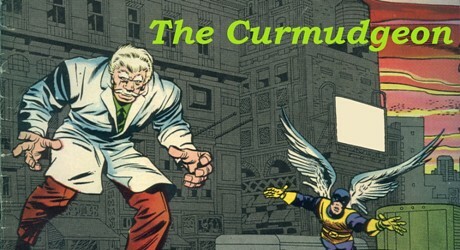 I used to love these as a kid. 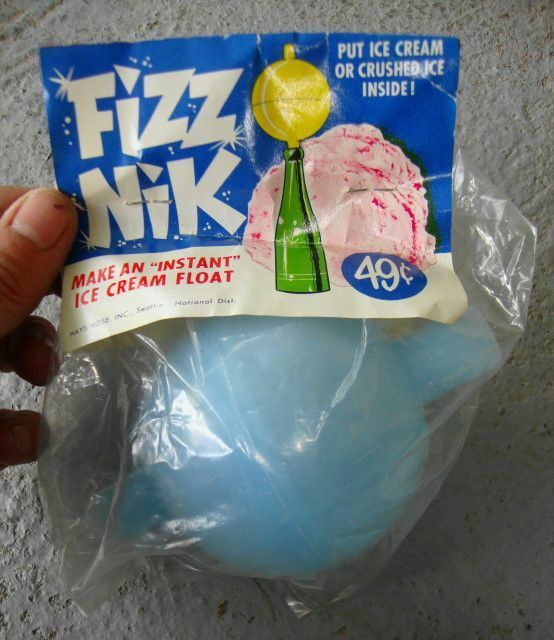 Problem was I'd end up eating the swizzlestick before I'd finished the sherbert. And it probably explains a lot, now that our generation is "running" things. 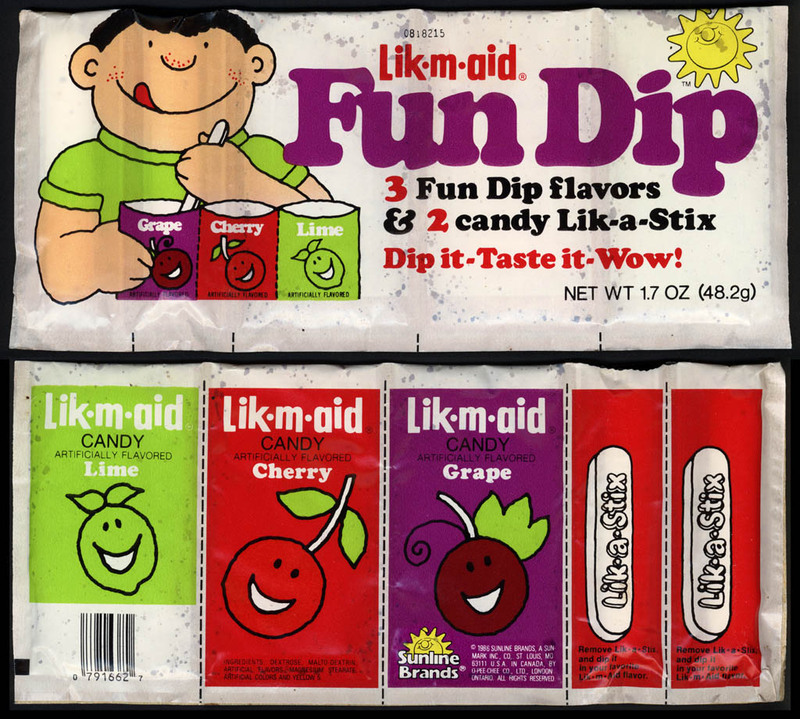 It was called Fun Dip in the U.S. The lime looks good. I want one now... for breakfast before work!